We’re glad see Christoph Dunst of Atlas Font Foundry getting some recognition for his latest work in the Novel Superfamily! 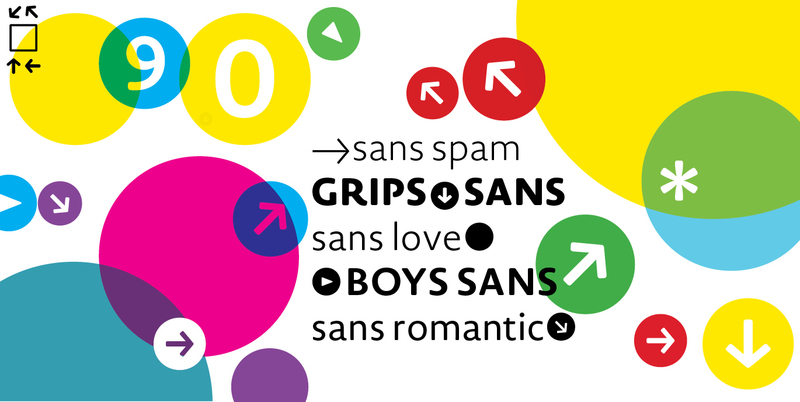 Novel Sans Rounded was recently named by The Next Web’s Harrison Weber as one of ’27 New Typefaces You Need to Know About.’ We’re also glad that because of Atlas Font Foundry’s Novel Sans Rounded promotion, you can get the full 6-weight package at 50% off — through June. Büro Dunst is now Atlas Font Foundry. To celebrate, we’re offering the new Novel Sans Rounded package in six weights for $99, only $30 more than the price of a single weight. This 50% savings is available through June 30, 2012.